What am I doing wrong with my clothes? 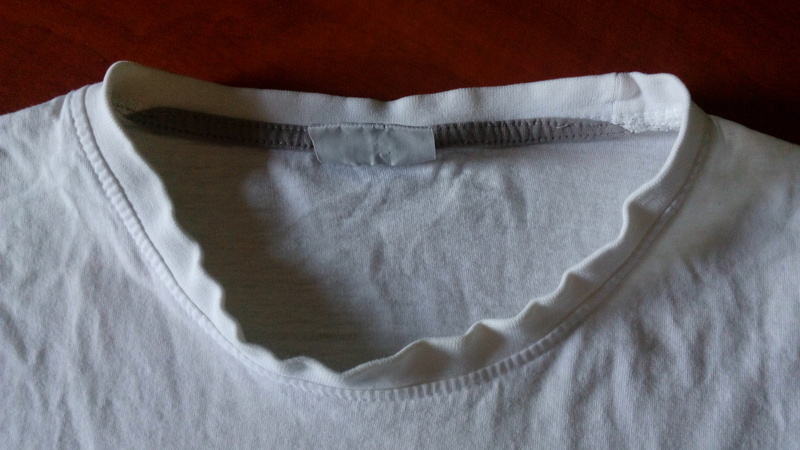 Brand new t-shirts look like this after a few months. I never iron them just hang them and leave them to dry. I only wash on 40 C.